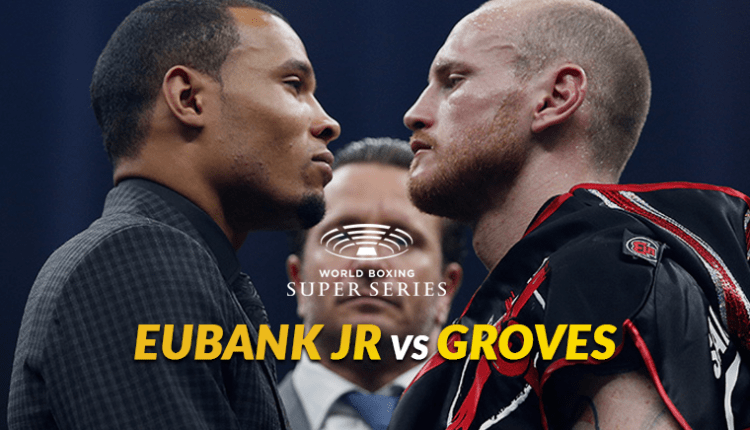 If you love boxing then you’re really going to want to stay close to your TV this Saturday when Groves meets Eubanks in a battle of the ages. 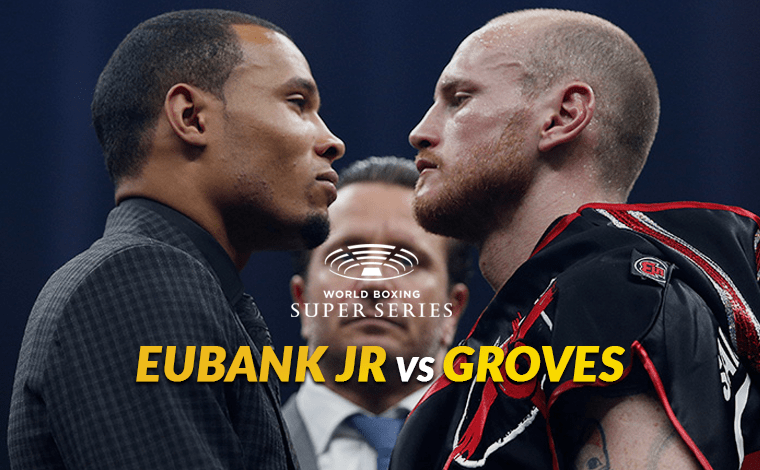 Watch Groves vs Eubank Jr Live on Kodi or Android system following our instructions. If you’re a fan of boxing, then you’re probably looking forward to this weekend. On Saturday, February 17th we’re going to see an all British melee when George Groves takes on Chris Eubank Jr at the sold-out Manchester Arena. Full coverage of the event starts at 7 pm on ITV, and the bout is available on pay per view. The main bout starts at 10 pm (GMT). If you want to save some dosh though, you probably want to know how you can access it without having to get an expensive cable subscription, so let’s go through some different options that you can use. Before we get into the different add-ons and apps you can use, we need to cover of an absolute necessity that you need to consider. The boxing match Groves vs Eubank Jr is a PPV event, which means that if you don’t use a VPN, you will definitely struggle to find a stream that your ISP is not blocking already. VPNs or Virtual Private Networks, help to secure and protect your connection when browsing the internet. This technology was initially developed to provide a secure method of connecting to a corporate network. However, the technology comes in handy when you are streaming content online also. You see, VPN services set up a secure, private and encrypted connection between your streaming device and the server you are connecting you. This secure connection ensures that what you are streaming is truly private and you do not have to worry about your ISP throttling your connection or otherwise slowing you down. With the recent changes in net neutrality regulations, this has sadly started to happen, so anything you can do to stay ahead of this is only to your benefit! The second advantage of VPNs is their ability to bypass geographic restrictions. When you connect to a server with your VPN, you can select the country that you would like to connect to. This lets you mask your IP address and location. A VPN we recommend to all of our readers is IPVanish. IPVanish has servers all over the world, and they are extremely fast. We’ve managed to negotiate a 57% discount to anyone that uses this link so give them a try. Also, check out our full guide on how VPNs work if you’re interested in learning more. Kodi is one of the best tools to stream and watch a huge variety of different genres online. They have several different sport specific add-ons that you can use. You can check out our guide on How to Watch Live boxing on Firestick for some general ideas or continue below for some direct links. With Kodi the specific boxing add-on is called KO Boxing but unfortunately it only offers YouTube streams so it will not really be useful for live ppv boxing. If you’re still new to Kodi, checkout the most complete Kodi guide here. SportsDevil is possibly one of the best all-around sports add-ons. It’s not specific to boxing only, so you might need to hunt around to find the particular stream. However, it’s fairly intuitive and self-explanatory. Check out our install guide on SportsDevil. cCloud has thousands of different channels available and boxing is just one of them. You are almost guaranteed to find a stream showing the match on cCloud – however, the quality of some streams leaves a bit to be desired. We’ve got a full guide on cCloud that you should check out to get started. The third Kodi add-on that you should install is BoB Unleashed. Similar to cCloud it has quite a few different channels available. In addition, to live sports, it also offers new TV shows and HD movie streams, so there is lots of really good, high-quality content available. We’ve got a guide on BoB also so take a read through it to learn how to install and use this great add-on. If you have an Android box or a Firestick, you have even more options available to you when streaming sporting content. Here are some of the best which I’m sure you will find really useful. Live NetTV is another all-in-one tool that offers much more than just sports content. Live NetTV has one great advantage to some of the others, and that is its categorization. With over 700 channels of live television, their sports category comprises almost a quarter of the total! It’s a straightforward app to install on a Firestick or android box, and you should check out our full review for additional details. Mobdro is another powerful Android app. It’s a little bit more complicated to use than Live NetTV, but it has perhaps even more capabilities if that can be believed! With Mobdro, the rule is that if you find a channel you like – save it to your favorites! There is so much on there that you can spend hours just surfing around. If you don’t have a TV subscription to watch this fantastic match, the VPN together with these addons should do the job. Bare in mind that without a VPN, your chances to find a stream that works for you are very low and you’re exposing your identity while streaming the PPV event. For peace of mind always use a VPN, IPVanish is considered the best VPN for Kodi and it won’t compromise your identity as they have a no logs policy.